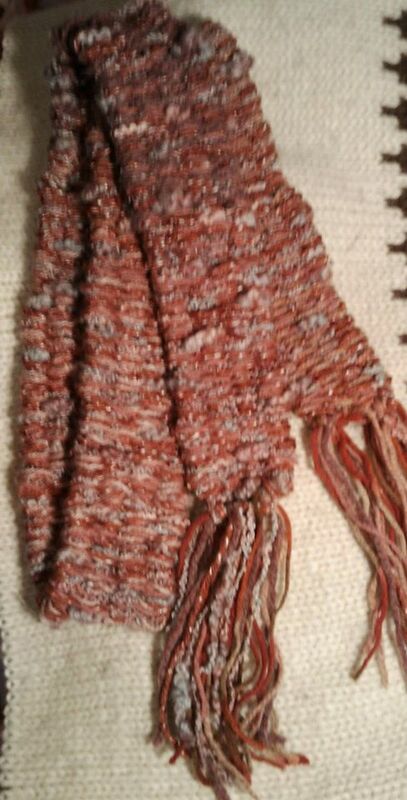 now in Ravelry Store for pre-release signups. 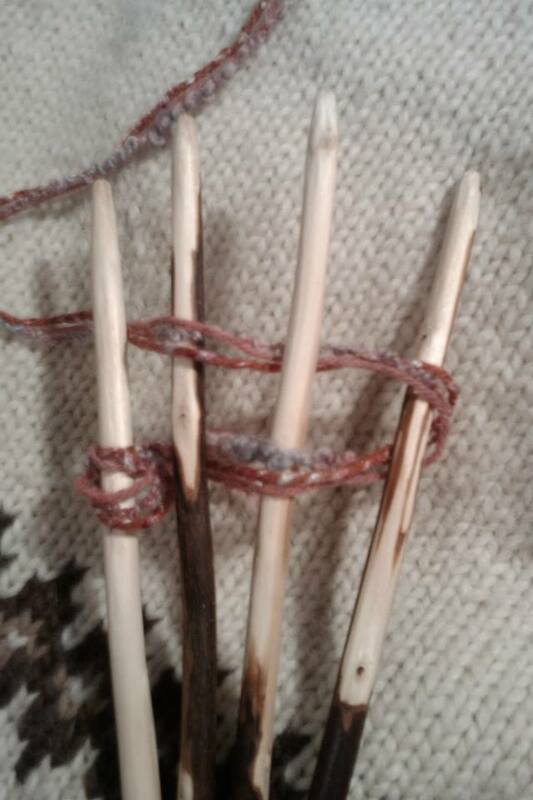 the regular price is just $1.95, if you would like the 2nd pattern! 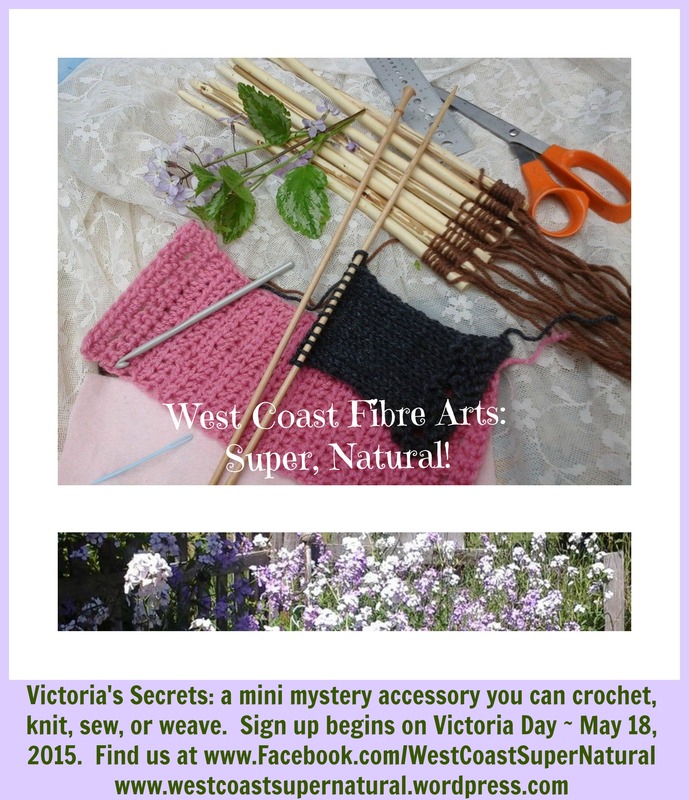 Be sure to join the West Coast Fibre Arts Group so you can share comments, share “SPOILER” photos, keep up with the latest patterns and CALs & KALs, and more! 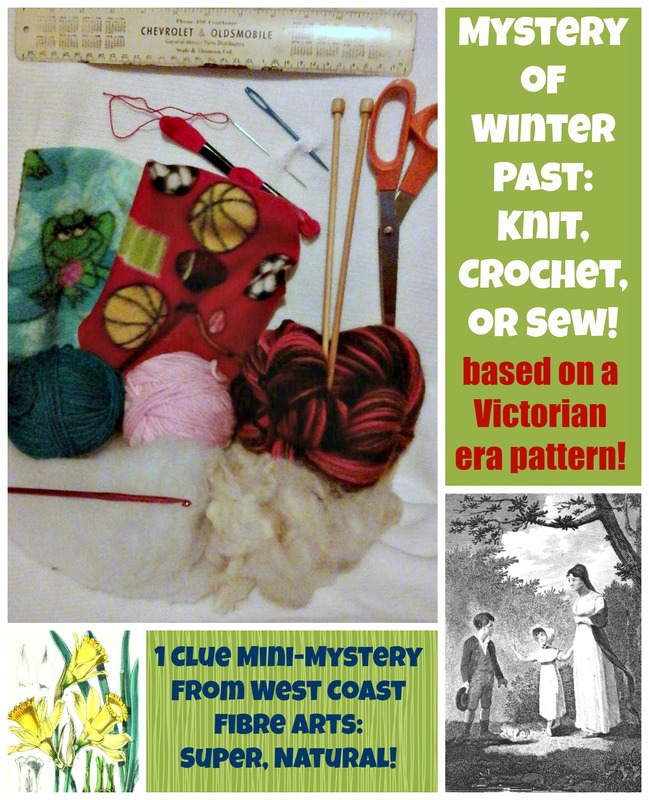 The Second Winter Mystery for the 2014/2015 season is going to be available to sign up for tomorrow morning, 21 January 2015, in my Ravelry Pattern Store. 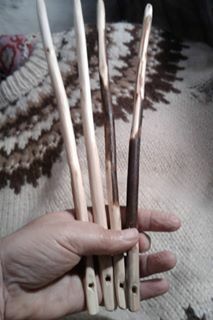 Mystery of Winter Yet To Come: What am I? I’m an accessory that is fun and functional, and can keep you cosy while you watch your favourite hockey, basketball, football, or other sports team play, and I’m especially fun and useful to use at those chilly Tail-gate parties! 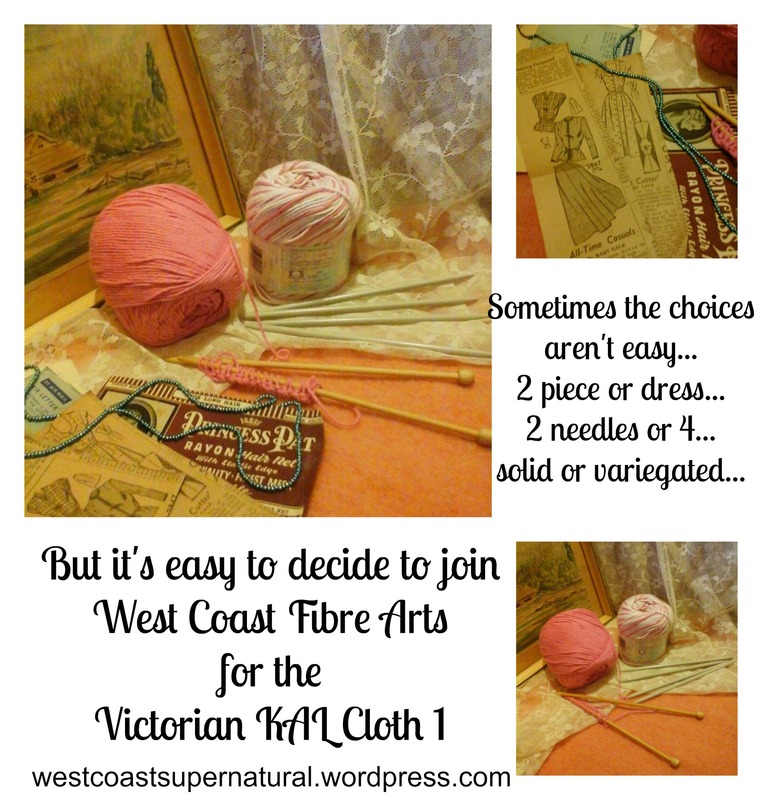 I can be made in any colours you choose—pick the colours of your Fave Team and make me with stripes that show your support! 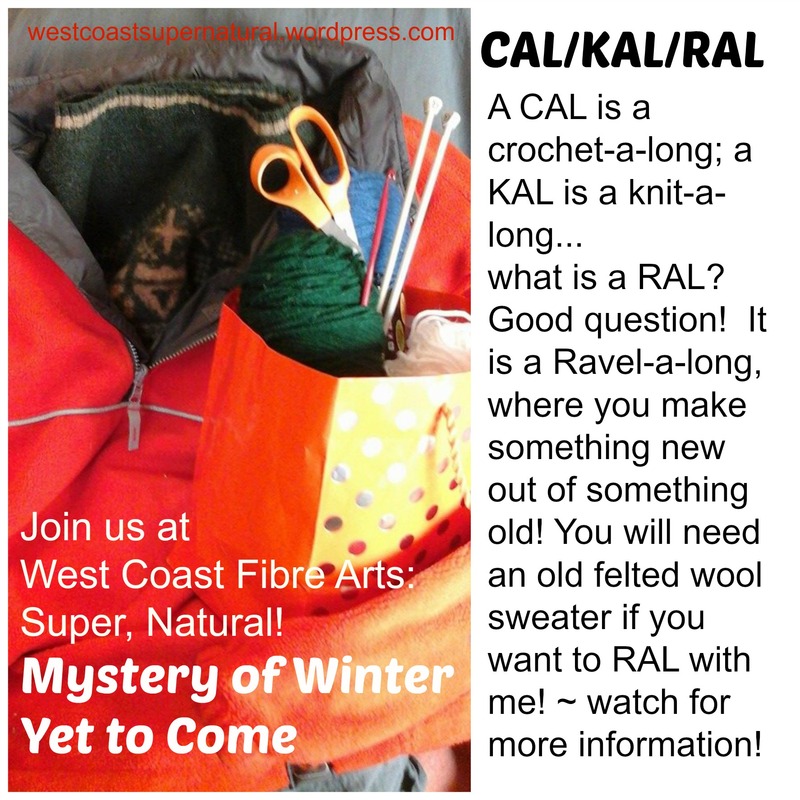 Watch the post on here and on Facebook to make sure you get signed up for the CAL or KAL, and for information about the SAL = Sew A-long or RAL = Ravel A-long!